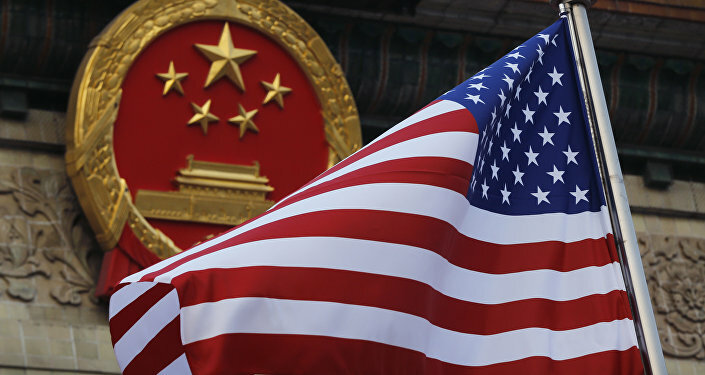 Trump’s reported call came a day after US Treasury Secretary Stephen Mnuchin said that Washington and Beijing were close to completing their trade talks and that a bilateral deal could be announced soon. Former US President Jimmy Carter said on Sunday that Donald Trump had called him to discuss current relations between Beijing and Washington, Emma Hurt from NPR's Atlanta affiliate wrote on her Twitter page. According to her, Carter made the remarks while speaking at a church, where he said that during their telephone conversation, the US President was rightly concerned that “China is getting ahead of us”. “Carter said that’s true. He suggested maybe it’s because China hasn’t been spending money on war like the US. They haven’t been at war since we normalised diplomatic relations. He pointed out that of 242 years of existence, the USA has been at peace for only 16 of them,” Hurt tweeted. Carter, who is known for signing accords in 1979 to normalise Washington-Beijing ties, earlier warned that the two’s current trade spat may hamper potential for productive bilateral cooperation. On Saturday, US Treasury Secretary Stephen Mnuchin told reporters in Washington that he is “hopeful” that the US and China are “getting close to the final round of concluding issues” related to the two countries’ trade talks and that a bilateral agreement may be announced in the coming days. 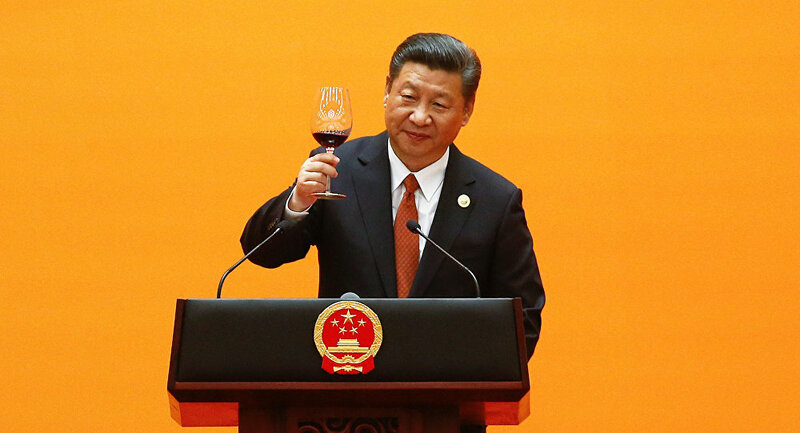 Chinese President Xi Jinping, in a message to US counterpart Donald Trump on Thursday, also expressed hope for an early conclusion to the bilateral trade negotiations. Washington and Beijing have been engaged in a trade dispute since last June, when Trump announced that the US would subject $50 billion worth of Chinese goods to 25 percent tariffs in a bid to fix the US-Chinese trade deficit.